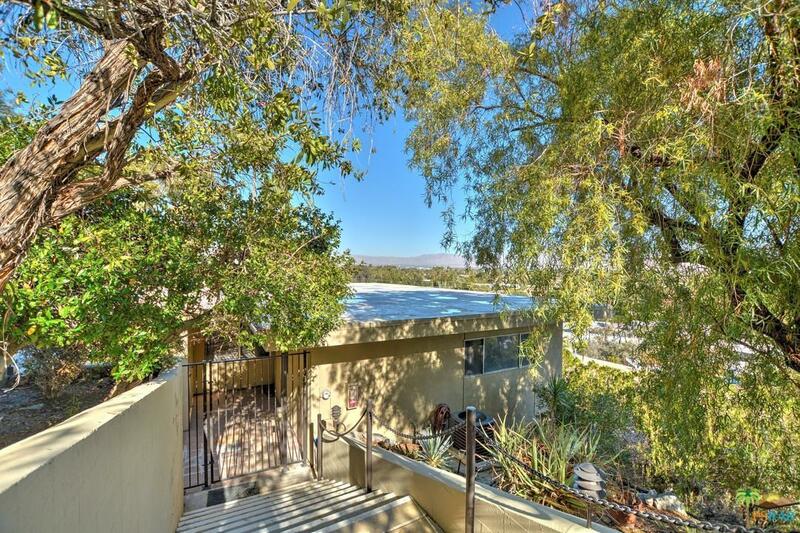 Nestled into the mountain, below Bob Hope's iconic Southridge home, this freestanding condo offers Million Dollar panoramic mountain and city lights views. The walls of glass make the open floor plan light and airy. 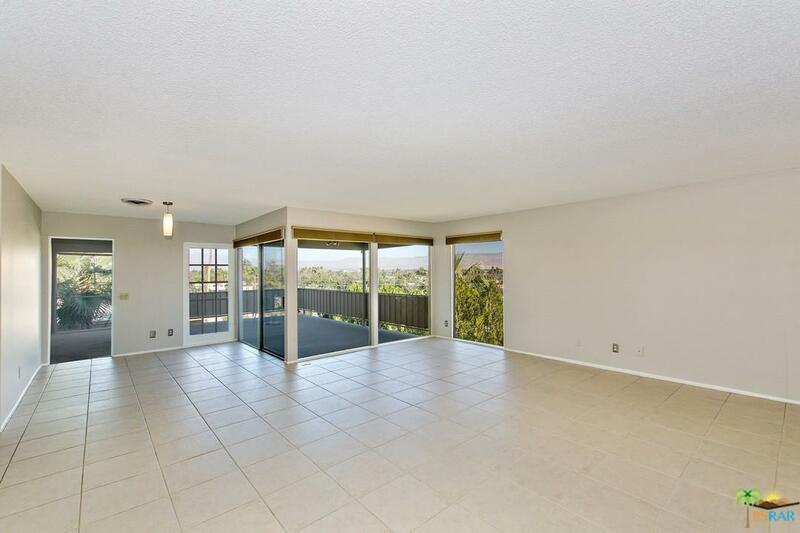 With a recently rebuilt large balcony/deck off the living room and master bedroom, where you can relax and watch the city twinkle at your feet. The bedrooms have great separation offering lots of privacy. Plenty of Closets and Storage! Just Steps to nearby Pool/Spa! 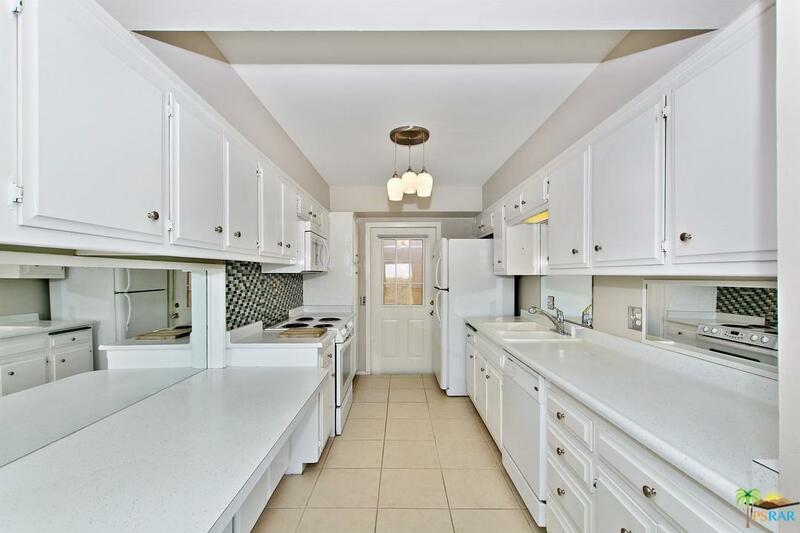 One of only 5 freestanding units in Rimcrest! All this and FEE LAND (you own it). 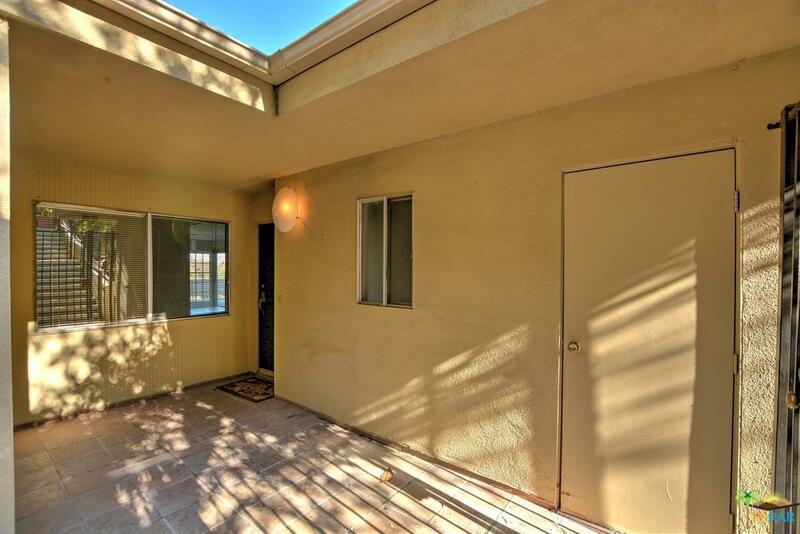 Sold by Samir Suri BRE#01977134 of Real Estate Ebroker Inc.. Listing provided courtesy of Doug Lederman DRE#01977134 of Windermere Homes & Estates.